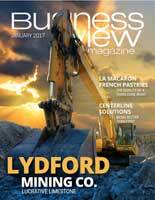 Business View Magazine profiles Le Macaron French Pastries, a French style boutique cafés serving traditional pastries. Headquarters in Sarasota, Florida. 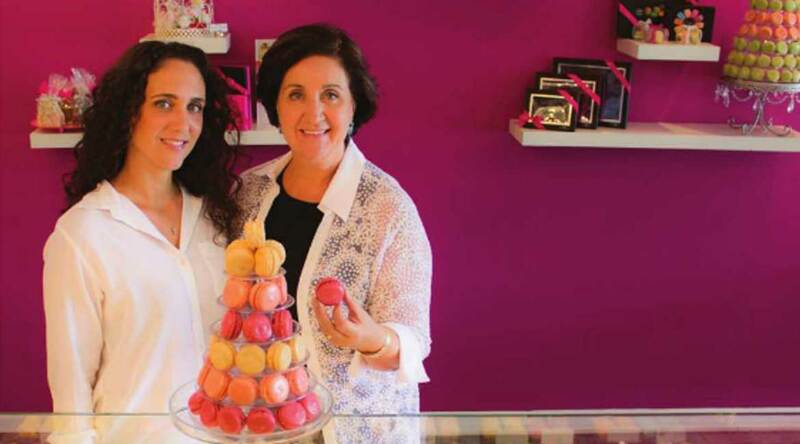 “The first bite is a surprise, the second bite is the flavor, and the third bite is a pleasure.” That’s how Rosalie Guillem, owner of Le Macaron French Pastries, describes the experience of tasting one of the traditional, French macarons that she and her daughter, Audrey Saba, serve to their American customers at one of their elegant pâtisseries. “It’s a little piece of joy,” Guillem adds, enthusiastically. By 2012, Le Macaron had become locally famous and customers began requesting the opportunity to open their own stores. So Guillem decided to franchise the concept. Today, there are 45 Le Macaron locations, 38 of which are franchises and the rest, corporate-owned. The majority of stores are in Florida, but there are already units are in Puerto Rico, Arizona, Nevada, North Carolina, Georgia, and California, with plans to open more stores in New York, Texas, and other states, as well. 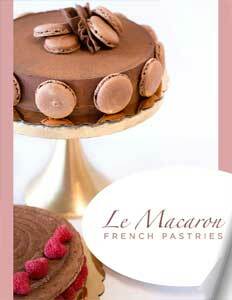 Le Macaron French Pastries has certainly thrived since its earliest days in Sarasota. It was recently recognized by Entrepreneur Magazine as one of the top new franchises for 2016, and honored by Inc. Magazine as one of the fastest growing privately-held companies in America. “We came in at 1,476 out of 5000,” says Moore, proudly. And there’s no telling how far Le Macaron might grow. Guillem says that she’d like to see every community embrace one of her shops. Check out this handpicked feature on Brighton Recovery Center – One person at a time.